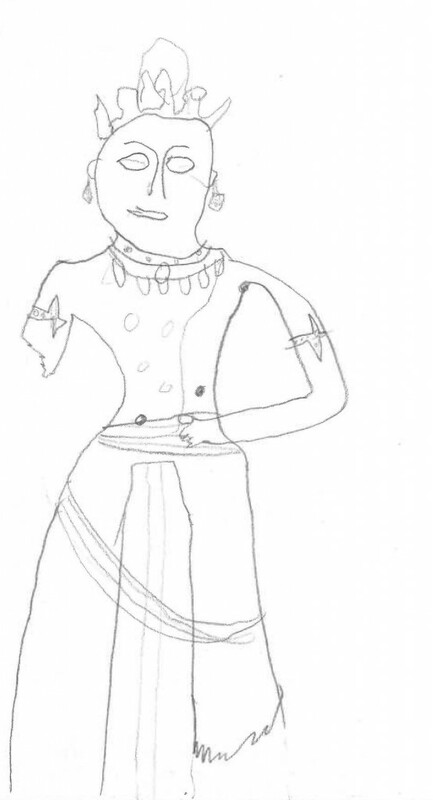 Gallery sketch by 5th grader from PS 86. Great! It’s so interesting to see what details resonate with students through their sketches.